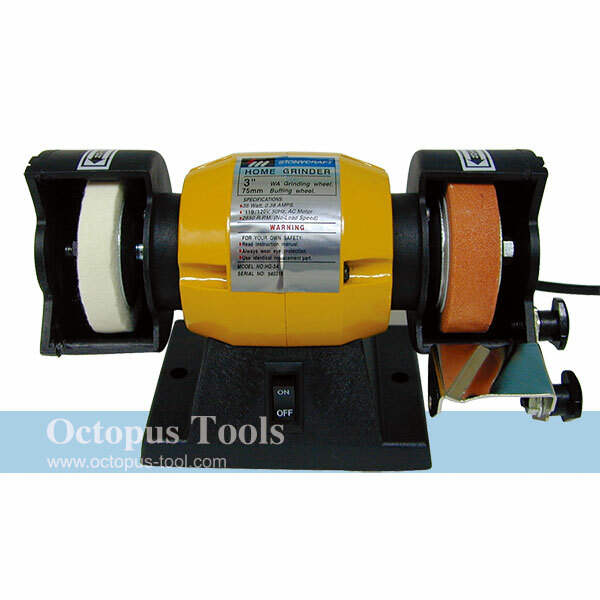 ◆ A useful grinding, deburring and buffing tool. 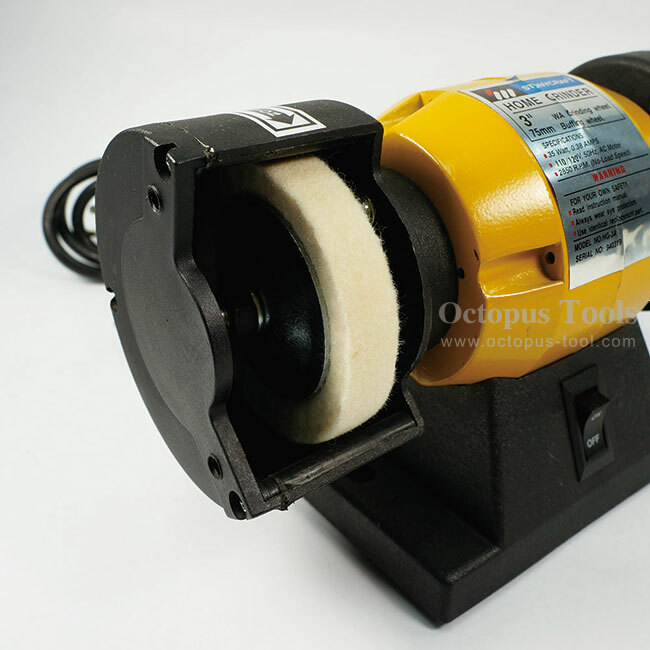 ◆ If this grinder is used together with flexible shaft, it will deliver high precision result when working on small objects. 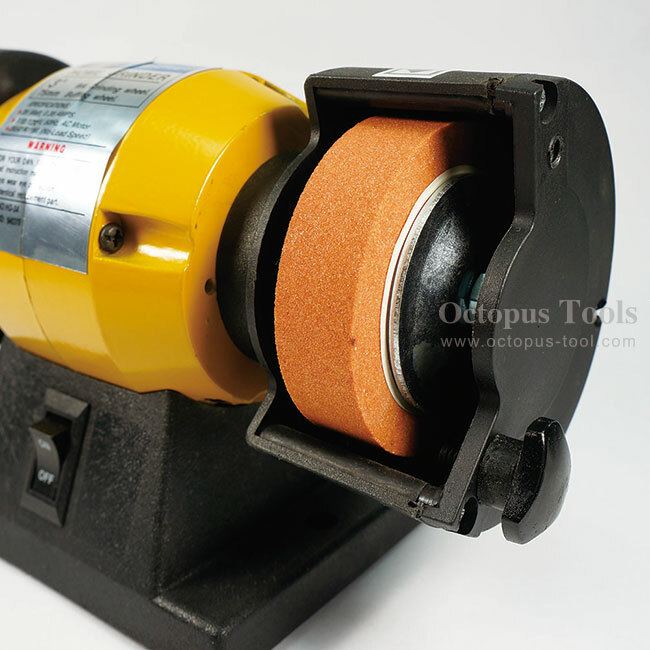 ◆ Includes a 3" Aluminum Oxide Grinding Wheel and 3'' Wool Felt Polishing Wheel.